This has been Mz Orstin’s (Wilhelmina Jane Austin), experience with people over the last five years since she ventured into professional dejaying. Mz Orstin always loved music and dance growing up. She used to listen to DJ Black, touted as one of the best DJs in Ghana after Senior High School and developed interest in the field. 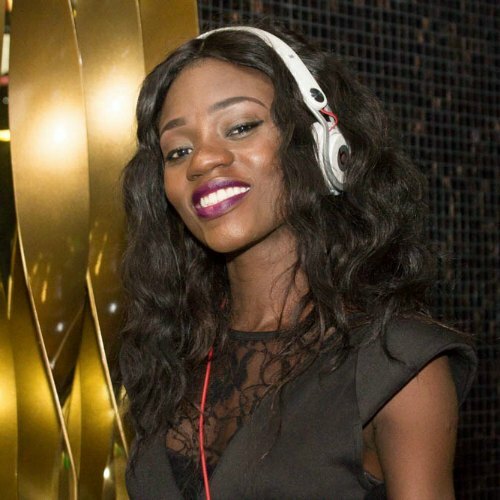 “During my university days, after one night out with my friends, I expressed intention of becoming a disc jockey (DJ), to a friend, Julia which would later lead me to meet DJ Armani, also one of Ghana’s finest DJs. “DJ Armani gave me a solid foundation in my career. I looked at his life as a DJ and thought to myself, why not take my passion for music and dance to the next level. His life as a DJ was all the motivation I needed,” she said in an interview with modernghana.com. 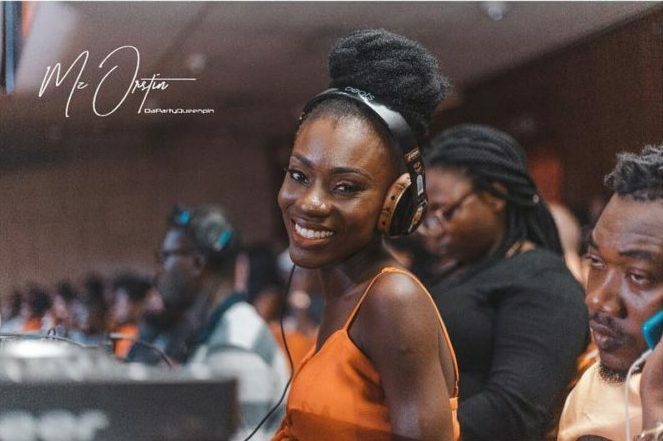 Studying psychology at the University of Ghana with a bit of music under tones in level 100, she never saw herself taking deejaying as a profession nor did she think she would make a meaningful living out of dejaying. She started out as Pub DJ from Tarven, Farenheights Lounge, Bella Roma and Twist and then she met celebrated on air personality, Kwame Farkye. Farkye saw her talent and introduced her to a Babatunde O. Babayemi who would later became her manager. Since then, she has had the opportunity to DJ at Y FM, Red FM, Moven Pick Ambassador Hotel (One2One Bar) and Firefly Lounge. She also plays at weddings, concerts, parties, corporate events (Stanbic Bank end of year party 2015, Japan Motors end of year party 2014 Delliotte E’touche 2017, Rexona Do More Concert 2014, guest Dj Ghana Music Awards 2017, Miss Maliaka 2017) among others. 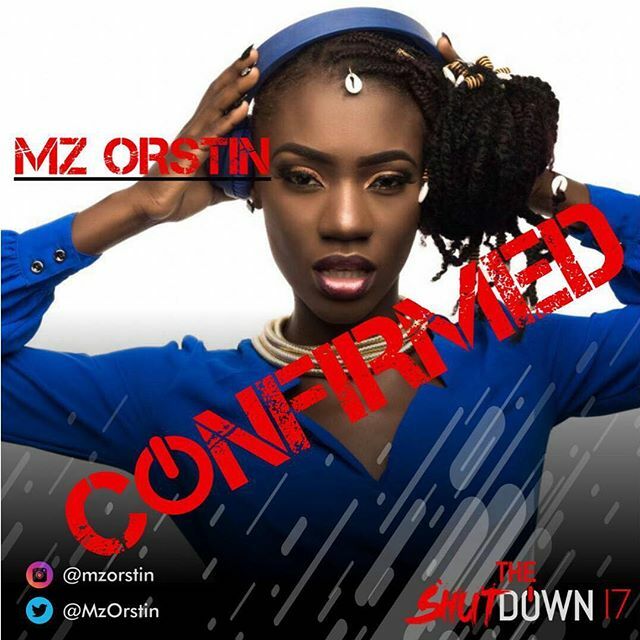 According to Mz Orstin, there are a lot of women who have been unable to break through in the industry in Ghana. However, she believes there is enough room in the field for both male and female DJs to equally thrive and grow. As Dejaying is perceived as one of the least respected and paid professions in Ghana, she perfectly understood her mother’s frustration and stiff rejection when she made her career choice known. “It was a challenging situation when I started. My mum was waiting for her psychologist to start an office job and here I was busily deejaying. It took me a lot to prove to her I wasn’t wasting my life after all the school fees she paid,” she averred. “In the industry most people expect you to be a tomboy. There is also this idea that female DJs will underperform compared to a male colleague, even if the female DJ is clearly skilled than the male DJ,” she notes. She further adds that there is a slow change in society’s view of a woman’s role which has made it easier for women to pursue excellence in any profession they want and this trend reflects equally on her career and other female DJs in the industry. For now, Mz Orstin is focused on building other parts of her brand outside of dejaying to make it a household name across Ghana.